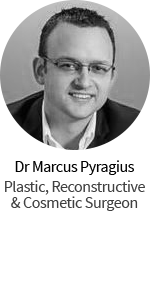 It is his passion, as well as the blending of his skills as an artist with 20 years of specialist expertise, that makes Dr Mark Edinburg a leading Plastic and Cosmetic Surgeon. Dr Edinburg draws every day on this combination of art and science to find a solution that is the most appropriate for each and every patient. No two patients are ever the same. No two surgery solutions are ever the same. Dr Edinburg enjoys educating and being educated. He regularly spends time with colleagues internationally, and is always educating his patients, the team at Eden Institute, and the wider medical community that he is associated with. Dr Edinburg understands that Plastic surgery embodies a combination of reconstructive surgery and cosmetic surgery. Often it is difficult to distinguish the boundary between the two principles. 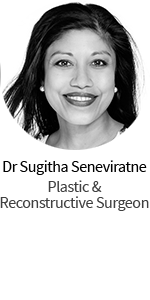 As a specialist plastic surgeon, Dr Edinburg has come to acknowledge that the more he studies and practises the specialty, the more evident it is to him that cosmetic surgery and reconstructive surgery can merge as a discipline. Regardless of what type of procedure a patient requires, it is the plastic surgeon’s role to solve the problem. Throughout that problem-solving process, there is a lot of holistic thinking for the surgeon, including the ability to apply known procedures to other body parts and the need to be innovative whilst maintaining an artistic eye for optimal aesthetic outcomes. And Dr Edinburg’s skills as an artist are frequently utilised to enhance his training as a Specialist Plastic Surgeon. Dr Edinburg’s extensive expertise means that he is able to operate from the top of the head to the tip of the toe – more often than not, the knowledge and techniques applied are an artful combination of cosmetic and reconstructive principles. In the field where education and technical skill are of paramount importance to ensure safe and effective surgical and non-surgical treatments, Dr Edinburg’s credentials position him as a prominent surgeon in Australia, delivering outstanding results for surgical and non-surgical facial rejuvenation, breast enhancement, skin cancer surgery and hand surgery. Dr Edinburg works alongside his non-surgical team of Specialist Cosmetic Nurses and Skin Aestheticians at Eden Medispa, to provide both surgical and non-surgical treatments, either as stand alone treatments, or complementing each other. 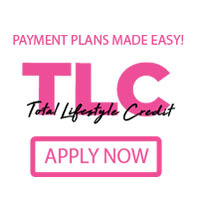 This skilled and passionate team will guide you to the most appropriate solutions for you. 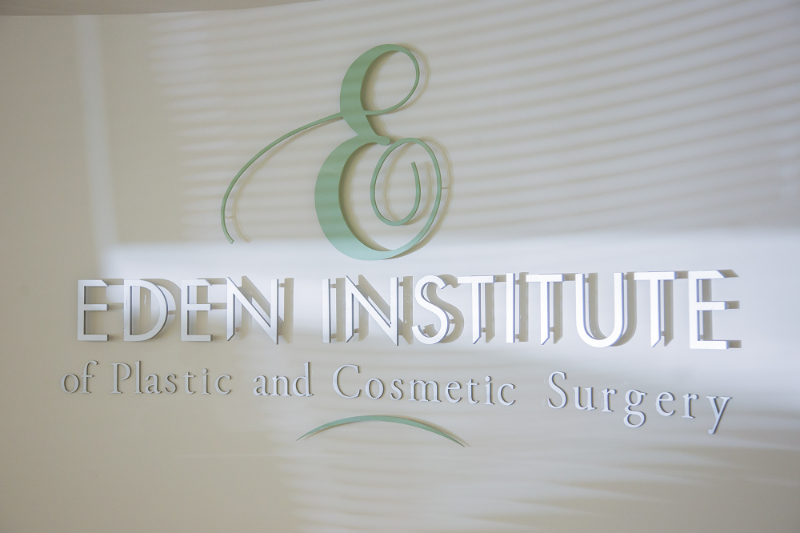 To sign up to the Eden Institute newsletter and get the latest news on plastic and cosmetic treatments, products and technologies click here. I first met Dr Edinburg around 15 years ago when I was referred to him regarding a work related injury to my face. I was very impressed with his genuinely caring approach as well as the excellent repair work he did. After having lost a substantial amount of weight I recently returned to Dr Edinburg for surgery to remove my apron and excess skin. I have had three procedures done and I can honestly say that the level of care is still as high now as it was all those years ago. The whole team at the Eden Institute are friendly and professional, they are always willing to do as much as possible to help in any way. The standard after care is beyond expectation. Dr Edinburg is an experienced surgeon who gets great results.